Joe, W3HNK and James, K3NK will be active from Saint Martin Island, IOTA NA - 105, 23 October - 1 November 2017 as PJ7A, FS/W3HNK and PJ7/K3NK and FS/K3NK. W3HNK will be active as PJ7A and FS/W3HNK and concentrate on SSB. K3NK will operate as PJ7/K3NK and FS/K3NK SSB, CW, Digital modes including activity in CQ WW SSB Contest. PJ7/K3NK, FS/K3NK via K3NK, LOTW. James A Muller, 5 Trout Ln, Stewartstown, PA, 17363, USA. DXCC Country - Saint Martin Island FS. 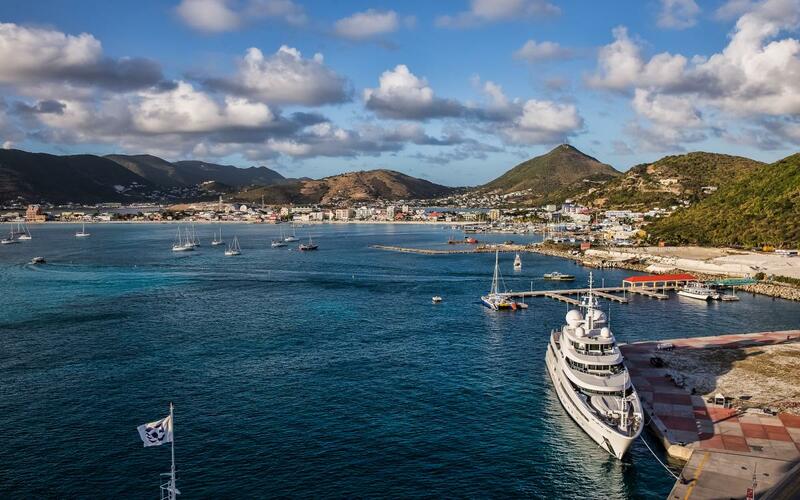 Philipsburg, Sint Maarten, Saint Martin Island. Author - Sam Gao. 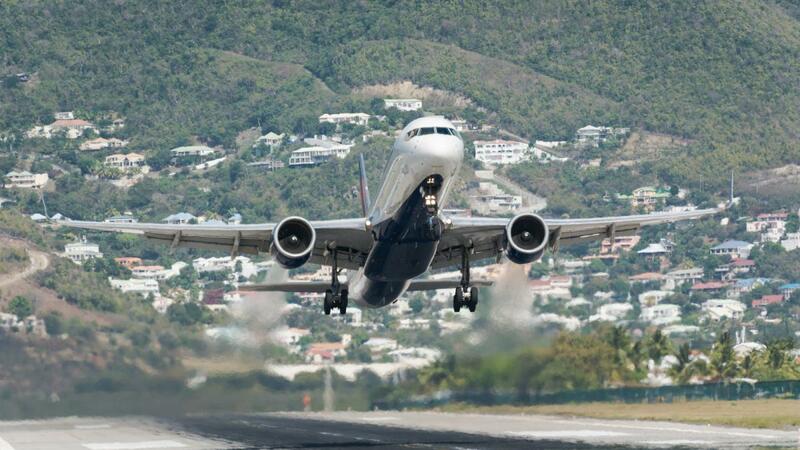 Boeing 757, Delta Airlines, Maho Beach, Sint Maarten, Saint Martin Island. Author - Ben Senior. 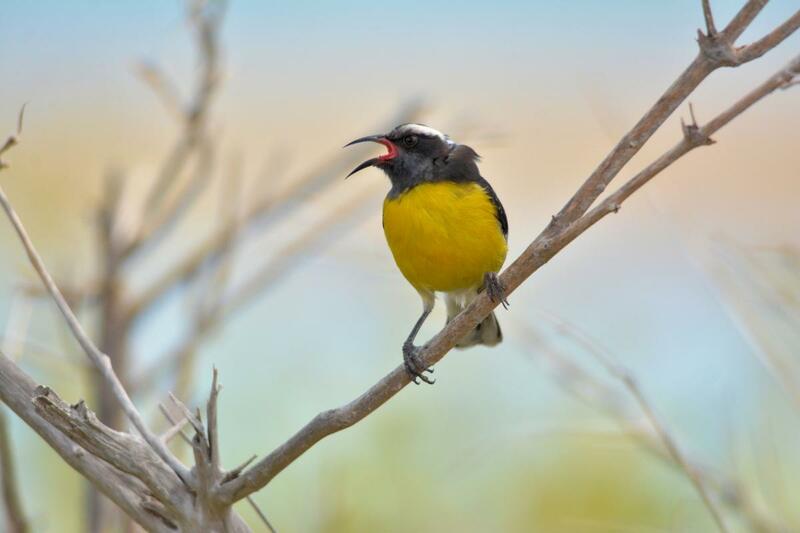 Bananaquit, Saint Martin Island. Author - Chris de Visser. PJ7A FS/W3HNK PJ7/K3NK FS/K3NK. Where is Saint Martin Island located. Map.